enjoyed my holiday without seeing him first…. 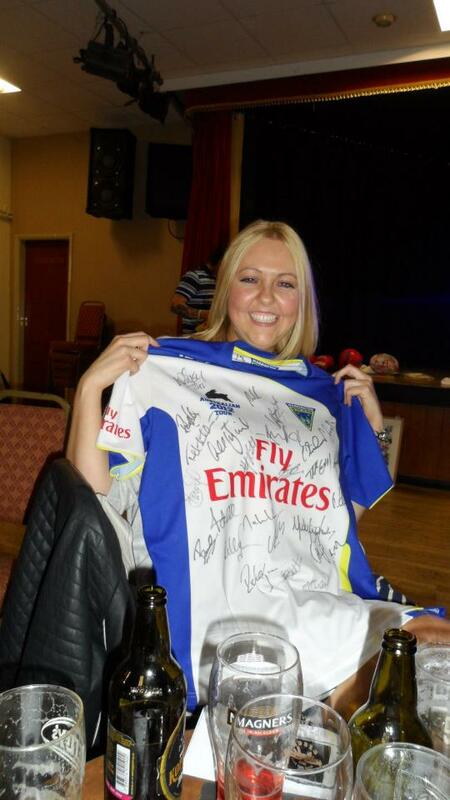 Last night we attended a charity auction night in Burtonwood which was arranged by Mark Breary. Mark has recently had cancer and was treated at this wonderful hospital. It was a fantastic night and he was supported by Gary Forber and Lee Briers. 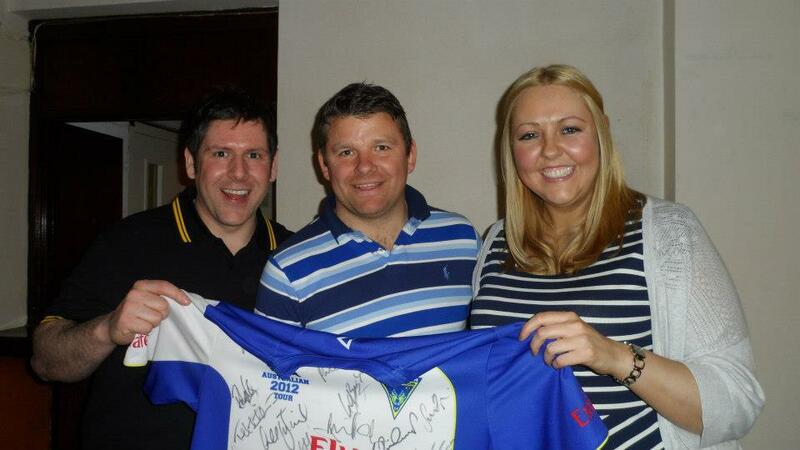 Heres a pic of me and my gorgeous man with the lovely Lee Briers and our shirt. Overall Mark managed to raise over £4000!!!!! Everyone was very generous and went all out to support this fabulous night to make it a success. Having experienced Clatterbridge I can honestly say that this is definitely a worthwhile cause.There would be days where I would be sat there for 4 hours plus and the one thing that I noticed was that not everyone has somebody. 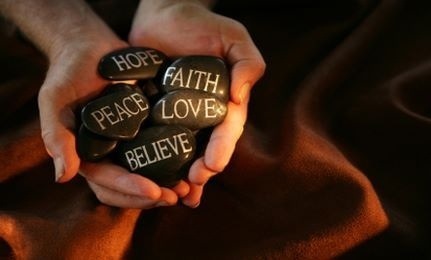 Please remember to appreciate the people that you do have in your lives as they are there for a reason….